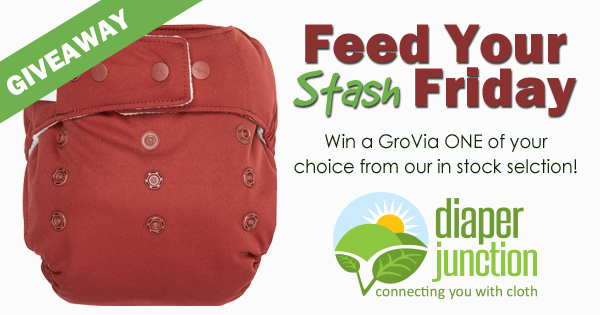 01/04/18 FYSF, Win a Diaper Rite OS Cover + Wetbag! 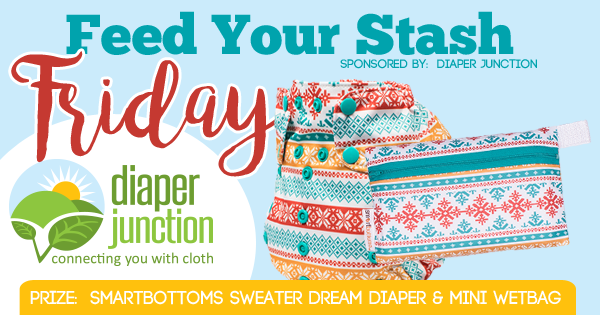 Welcome to another awesome weekly giveaway from Diaper Junction! 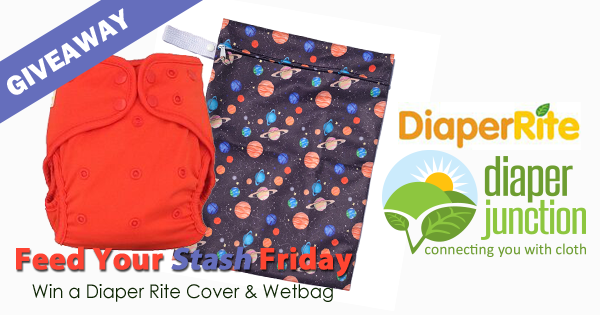 This week we're giving you a chance to win a Diaper Rite OS Diaper Cover & Wetbag of your choice from our in stock selection. 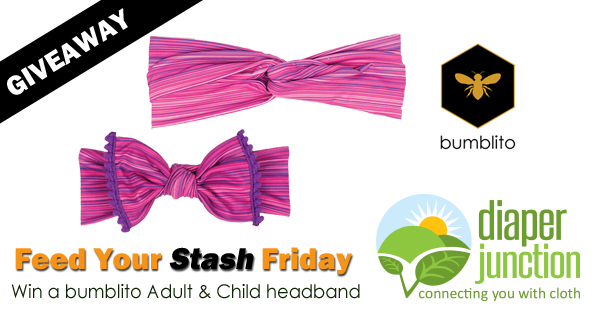 10/26/18 FYSF, Win an AppleCheeks OS Envelope Cover! 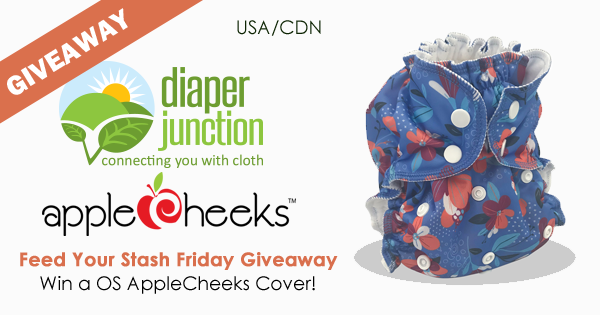 This week's cloth diaper giveaway features the popular AppleCheeks brand! 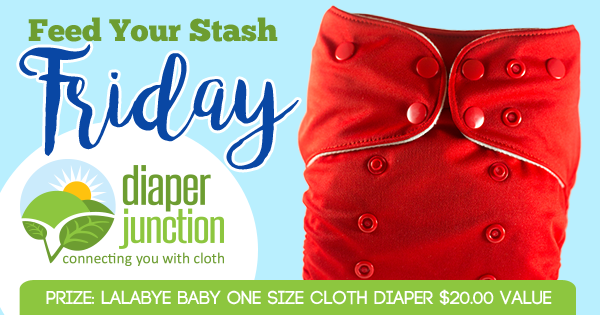 Enter to win an AppleCheeks OS Envelope Diaper Cover of your choice from our in stock selection. 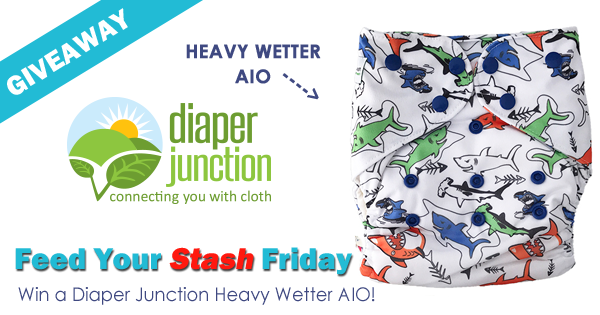 10/12/18 FYSF, Win a Diaper Junction Heavy Wetter AIO Cloth Diaper! 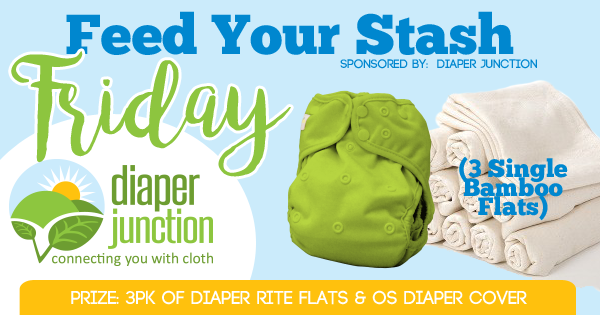 This week we're giving you the chance to win a Diaper Rite OS Diaper Cover and 3pk of Bamboo Diaper Rite Flats! 9/21/18 FYSF, Win a Best Bottom Cover + 2 Inserts! 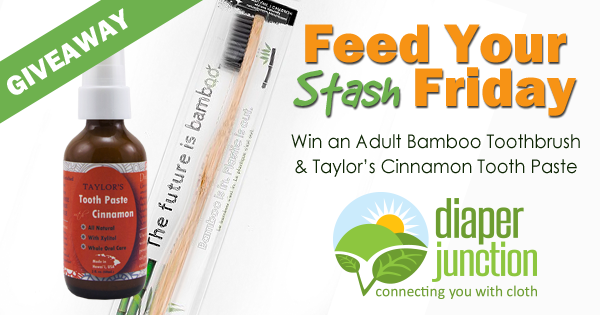 Welcome to a brand new chance for you to win! 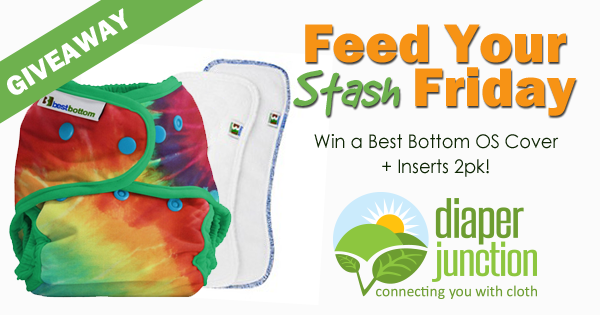 This week we're giving you a chance to win a Best Bottom Diapers Cover and Inserts 2pk! 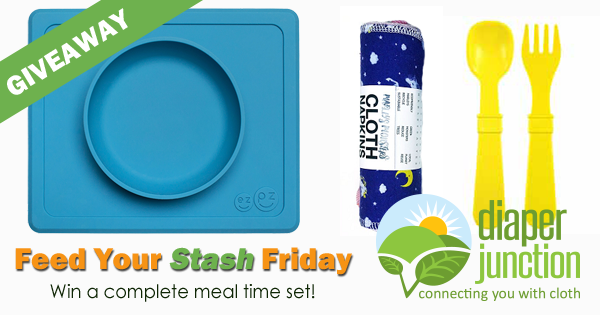 Welcome to a super awesome new FYSF giveaway! 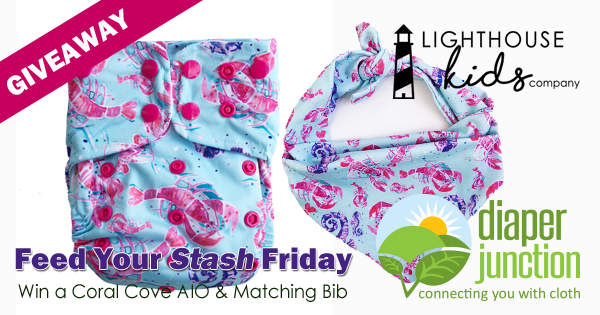 This week we're giving you a chance to win a Lighthouse Kids Co Coral Cove AIO & matching Coral Cove Bib!